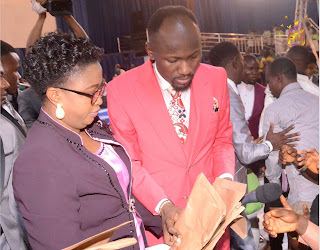 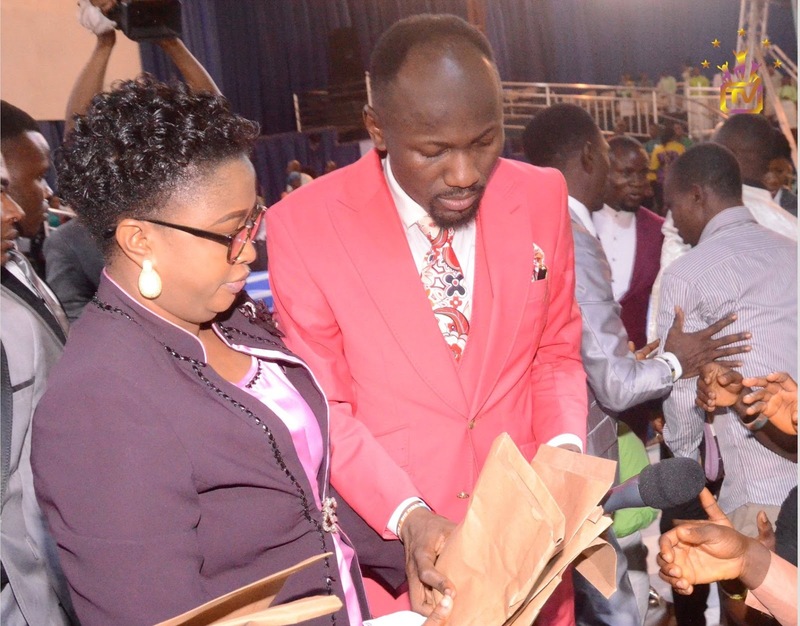 It would be understating the fact that servant of God and senior pastor at Omega Fire Ministries (OFM) worldwide, Apostle (Prof.) Johnson Suleman, draws his strength from God. 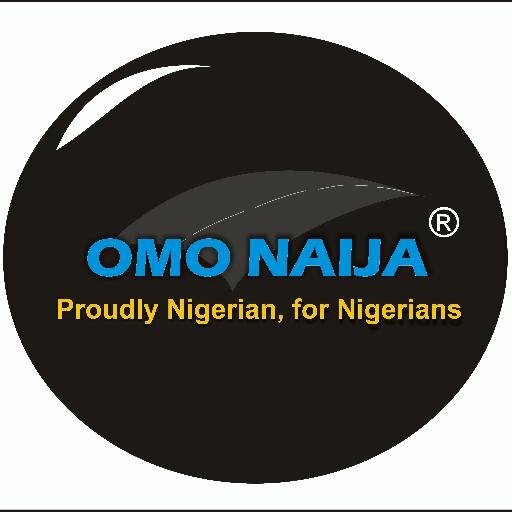 By action, he has always reaffirmed the whole purpose of his mission, which is that, if his own life story can help millions of souls across nations, then it's worth spreading." 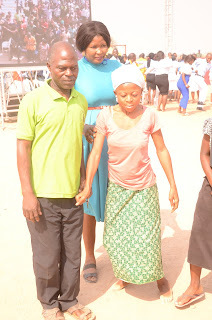 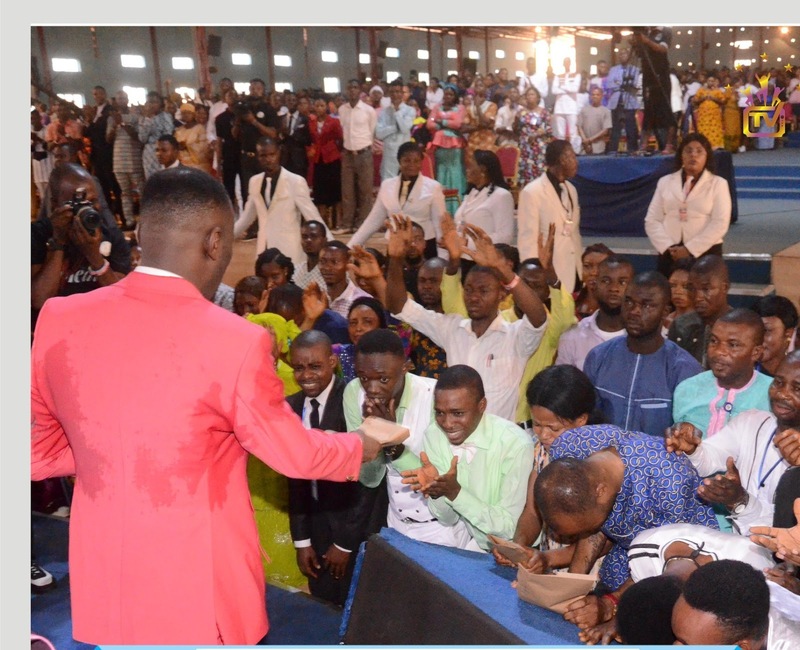 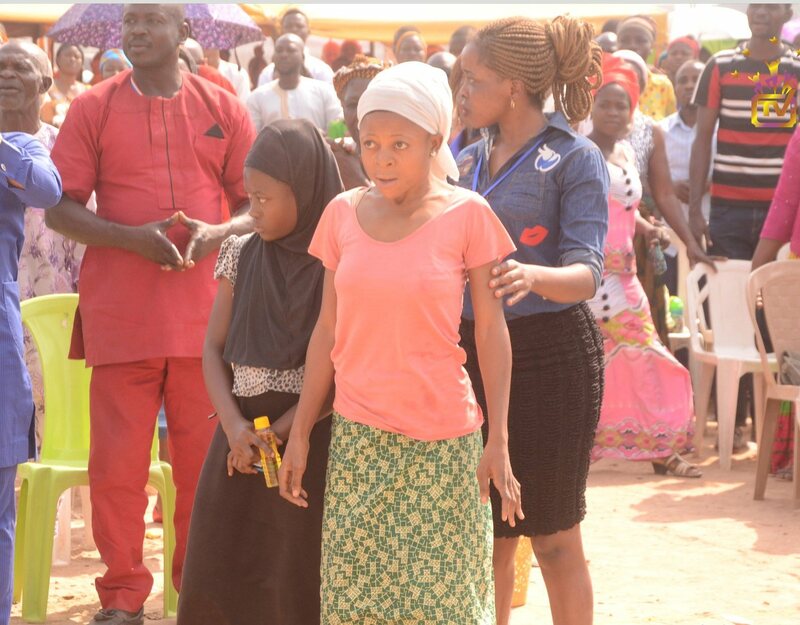 Speaking as he gave out envelopes stuffed with cash to each of the lucky young men and ladies, the ‘Restoration Apostle’ said his constant act of giving is sanction by God and, most importantly, he was helping the young ones so they can help themselves grow without looking onto the government for jobs.